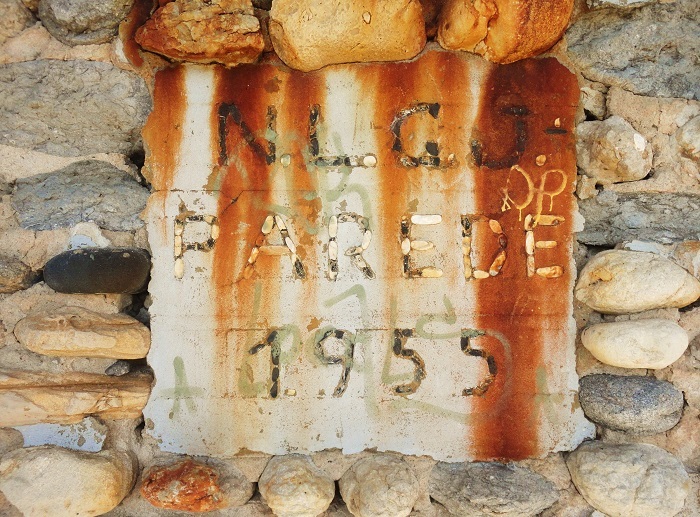 Former beach bar at Parede built in the 50s and destroyed by the ocean in the 80's. Every winter part of the ruins are washed away. I guess it's the "living" proof of the sea level rise. 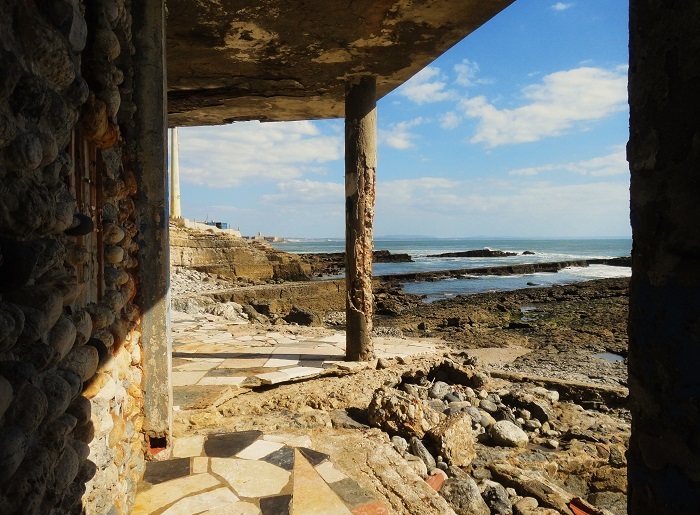 The same is dramatically happening in many places along the Portuguese coast. It's all so sad. I read an article this morning describing how sea levels rising are threatening Miami and other Florida coastal cities. But our governor has forbidden anyone in his administration to even speak the words, "global warming." Insanity rules! That's sad to see the destruction the sea can bring to a coastline. Oh, so sad indeed and it is happening in so many places these days!! Denying that it's happening is typical for governors, unfortunately! Hope you have a great weekend! Built in the 50s, but looking so much older. Power of the sea. Is the sea reclaiming part of its property? We can't ignore this much longer! Striking images, JM! Proof that water can be very powerful! The patina is great in these images. Oh wow! Can you imagine what this place would have been like in the 50's José, that view.. I bet it was 'THE' place to be, tres cool! A zona da Parede lembra-me aqui a zona do Porto: a faixa litoral que vai da Foz do Douro até Matosinhos.